Gilllete Steel is your local certified Hardox Wearparts expert shop. This distinction has been appointed to us by SSAB Hardox, producers of the highest quality steel plate in the world. As a Hardox Certified Shop, we are part of a global network of select parts manufacturers that strive to provide only the highest quality wear parts made from the toughest and strongest steels in the world. 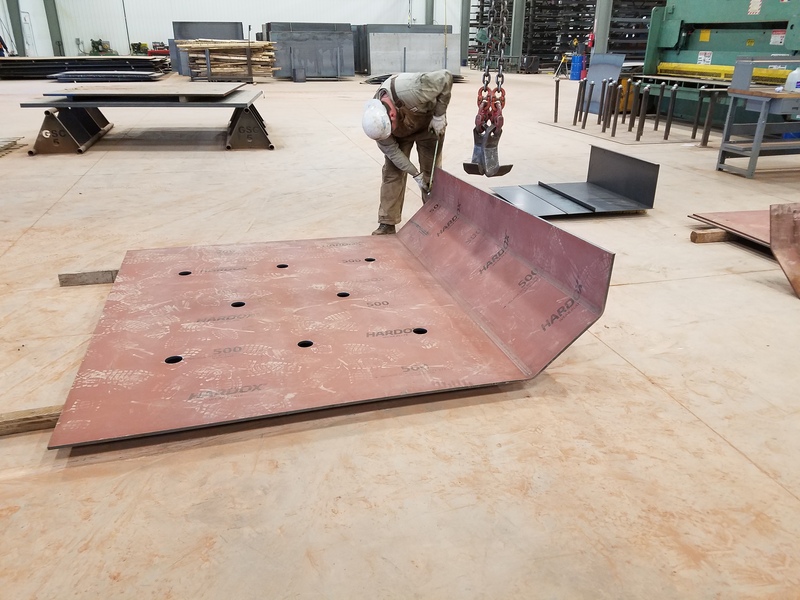 Wearparts made from Hardox wear plate deliver precision parts and value-added wear life. The properties of Hardox steel remain consistent from plate-to-plate. 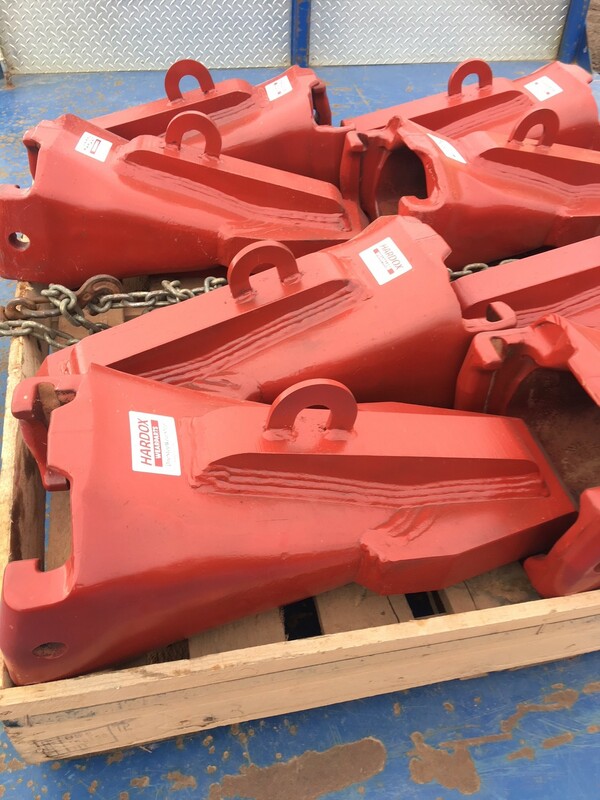 They are available in Hardox grades that range from 400 to 650 HB. 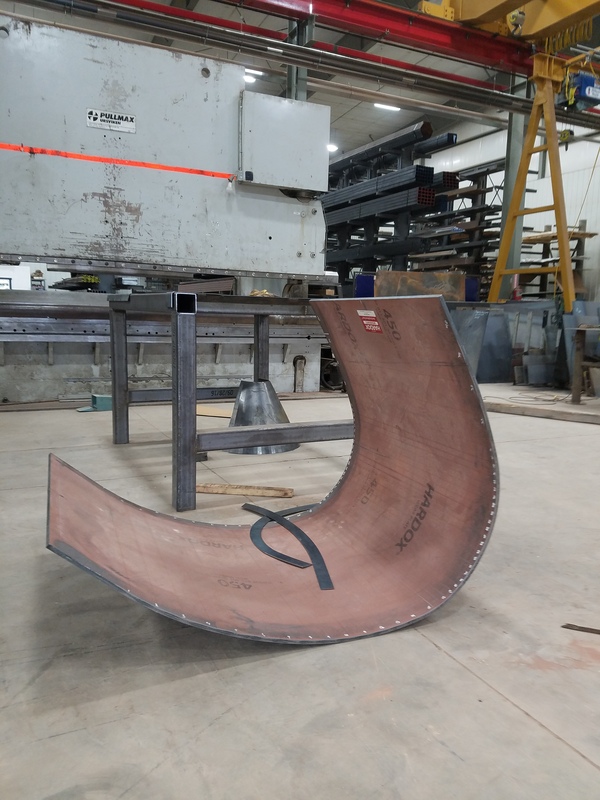 We maintain a full staff able to work with offer all types of fabrication using Hardox plate. 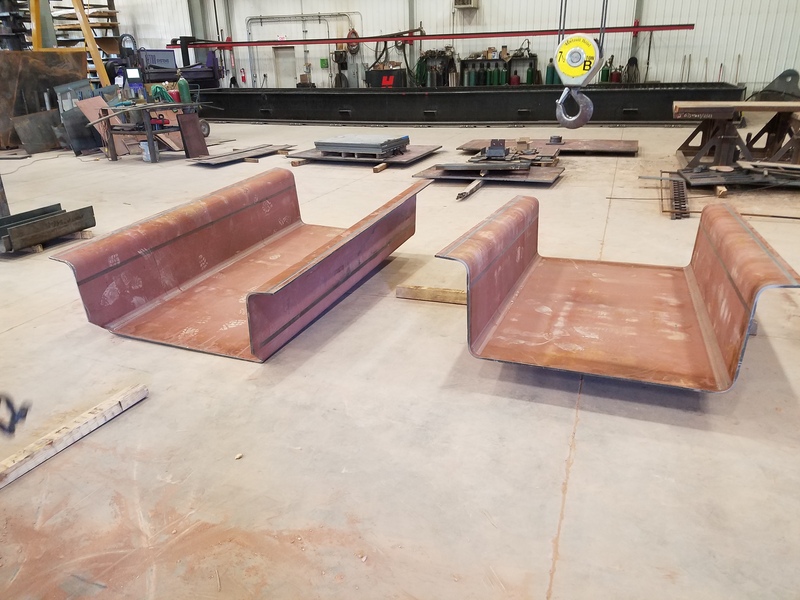 Working to our customers’ exact specifications, we provide services that include oxy-fuel, plasma cutting, and water jet cutting for Hardox plates. 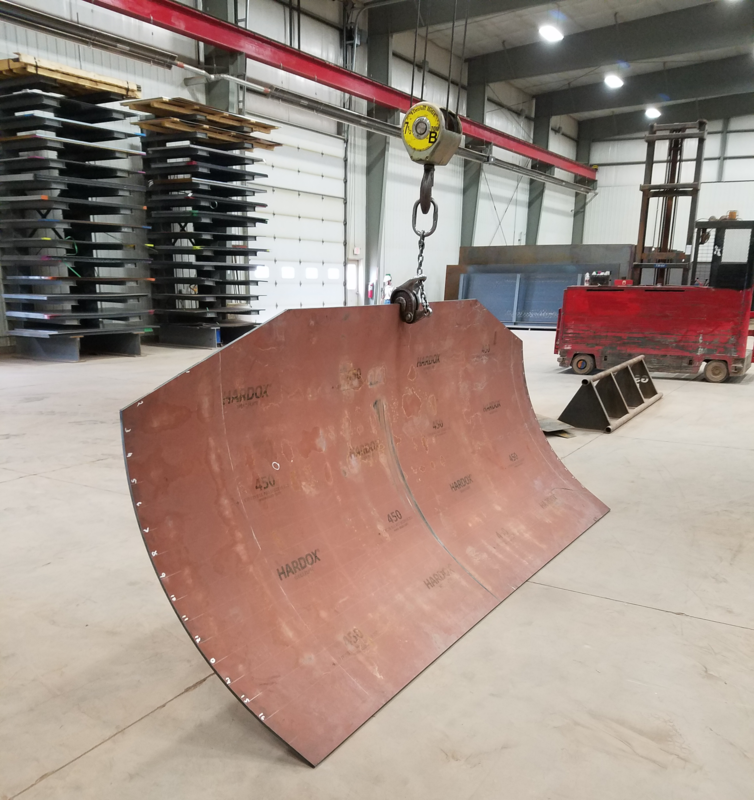 We can press form or roll form to fabricate a Hardox Plate that is customized to your specifications. To learn more about Gillette Steel’s Hardox wearparts fabrication capabilities.